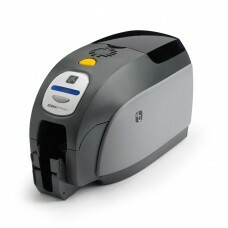 Zebra ZXP3 , Bravo Series , Si..
Zebra ZXP3, Bravo Series, Dual..
Professional Card PrinterReliable and easy to use,..
Zebra ZXP Series 3 ID Card Pri.. 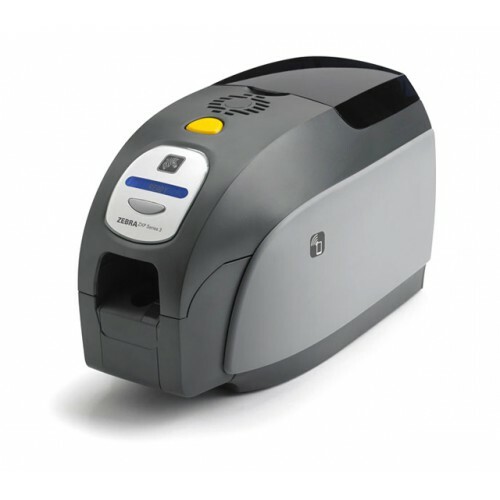 Affordable on-demand card printing with standards-..
Zebra Bravo ZXP Series 3 , 5 C..
ZXP Bravo Series 3 Load-N-Go RibbonsThe ZXP 3 Load..
PVC Plastic Cards, Box of 250 ..
PVC Plastic Cards - Box of 250 Cards, 30 mil ..
White Blank Magnetic Plastic C.. 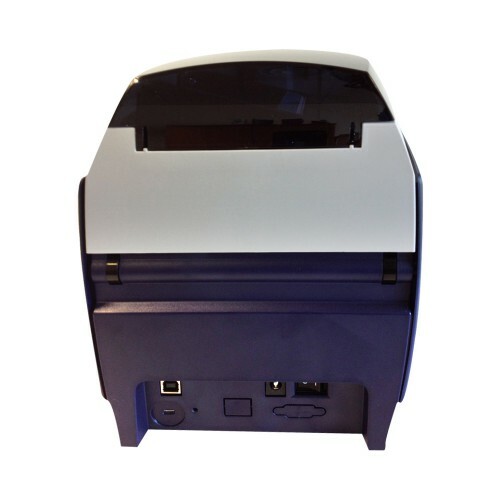 Magnetic Plastic Card - Box of 250 Cards, 30..
Zebra ZXP3 , Bravo Series, Dua..
Zebra ZXP7 , Bravo Series, Dua..
High Performance Card PrinterUsing the latest in Z..
Zebra ZXP7, Bravo Series, Dual..
Pegasus PCP1, Dual side Card P..
Pegasus Card PrinterPegasus PCP series ID card Pri.. Tags: Zebra ZXP3 Bravo Series.